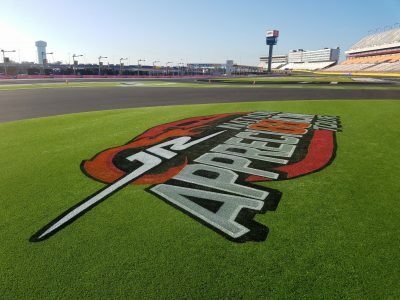 FIELDS has developed the first synthetic turf ever to be installed at a NASCAR track infield. 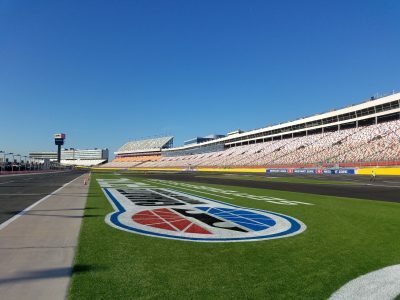 It has now completed its first successful use during the Bank of America 500 and Drive for the Cure 300 at Charlotte Motor Speedway this past weekend. This proprietary synthetic turf was developed by FIELDS in conjunction with TenCate, the world’s leading fiber producer. It was created to improve driver safety and save cars from sustaining substantial damage when leaving the track surface, while also reducing the risk of injury to the driver. 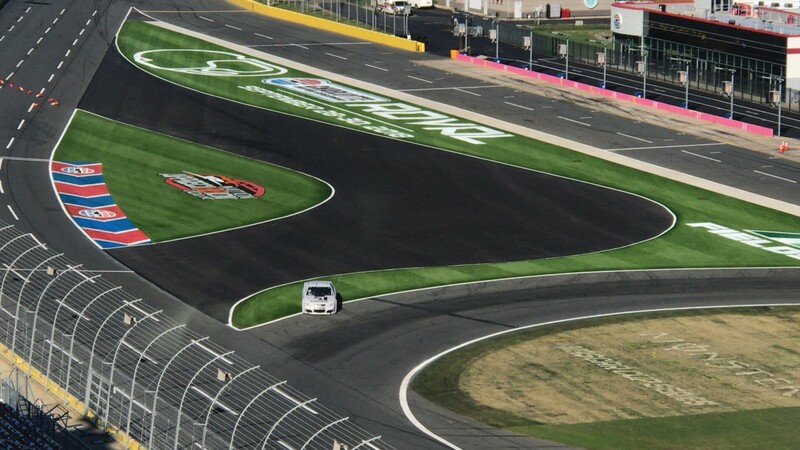 42,000 square feet was installed at Charlotte Motor Speedway. In addition to improving the safety for drivers, this proprietary synthetic turf is more environmentally friendly than using natural grass. It doesn’t require watering, there are no chemicals or fertilizers necessary to keep it green, and a limited amount of maintenance is needed, which reduces emissions.